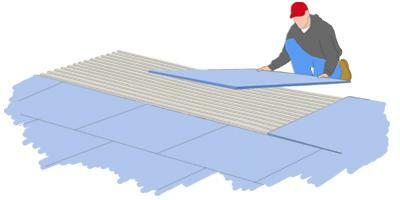 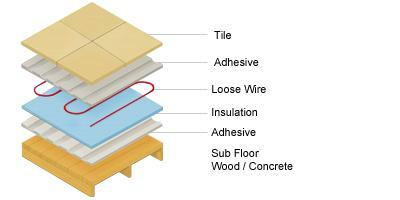 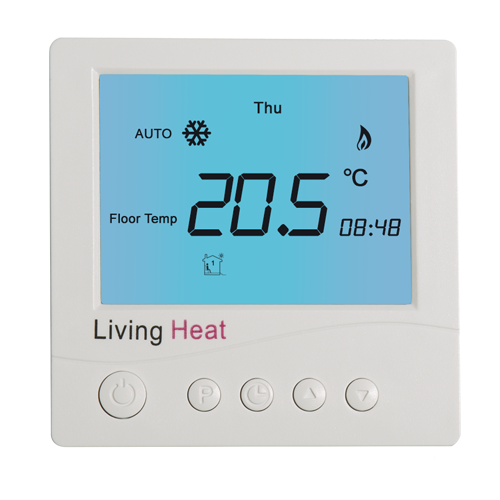 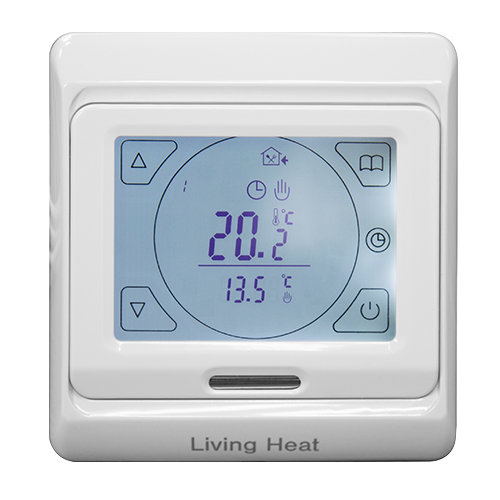 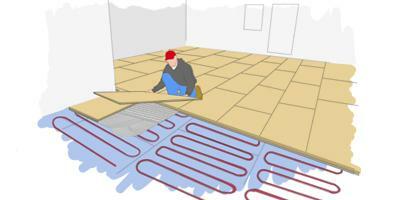 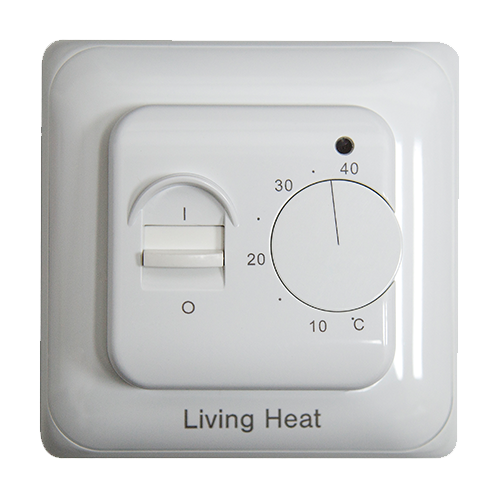 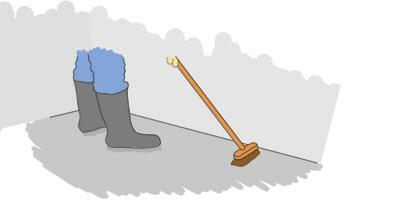 Underfloor Heating World offers under floor heating kits for use under all floor coverings. 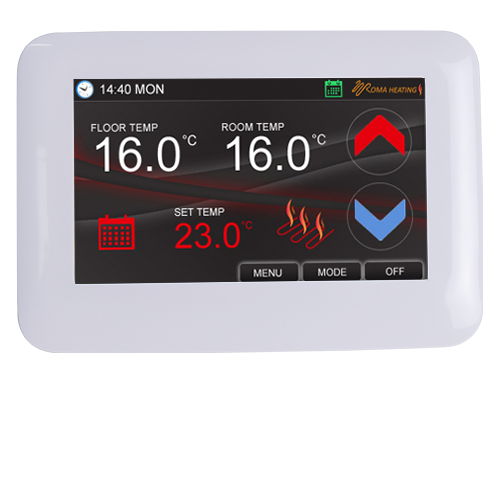 Underfloor Heating World under tile kits covering 21m2 come complete with your desired under floor heating system, digital programmable air & floor thermostat with floor probe and additional fixing tape, full fitting instructions, LifeTime warranty and free next working day delivery. 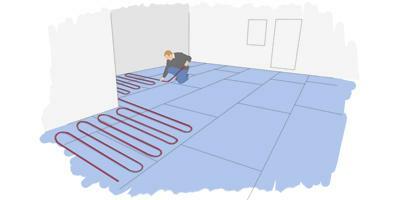 • 21m2 Underfloor Heating System. 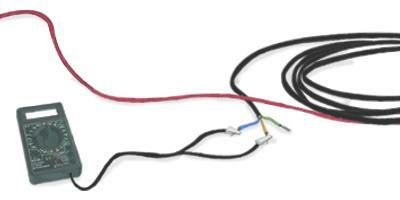 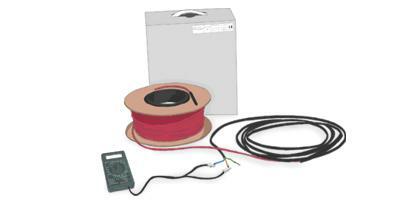 • 262.5 linear meter cable / 3150W Heating System. 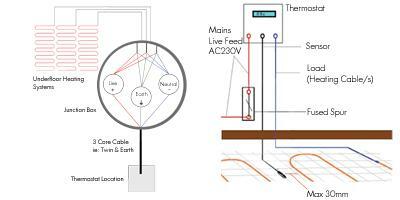 •3150W total system wattage, (262.5m x 12w per lm = 3150w).